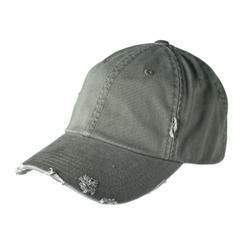 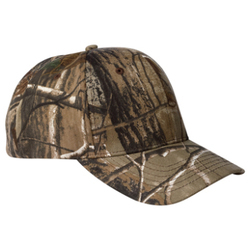 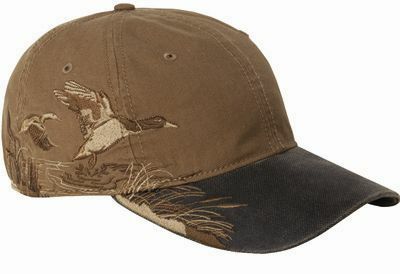 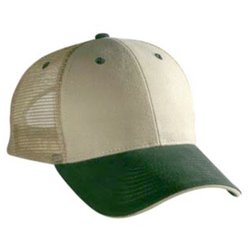 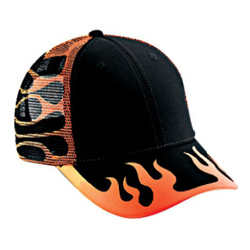 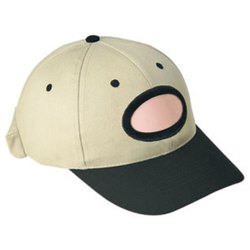 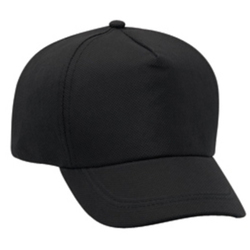 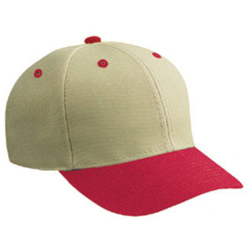 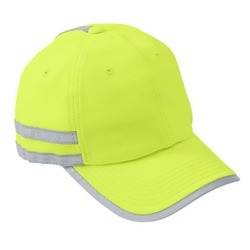 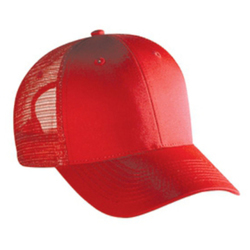 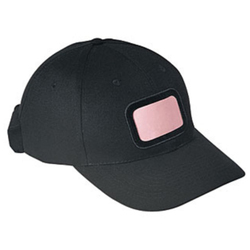 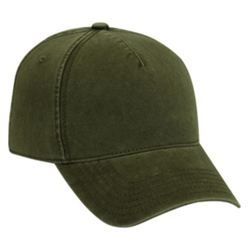 Bahama Joe's offers ballcaps and hats for you to add your custom logo. 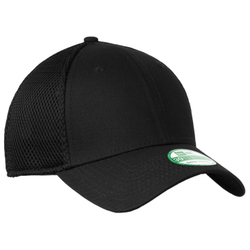 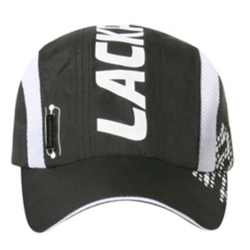 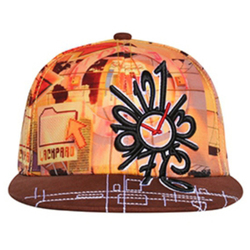 All of our ballcap styles can be customized to fit your vision. 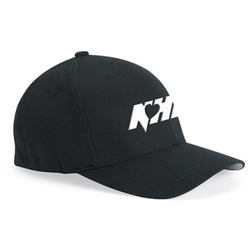 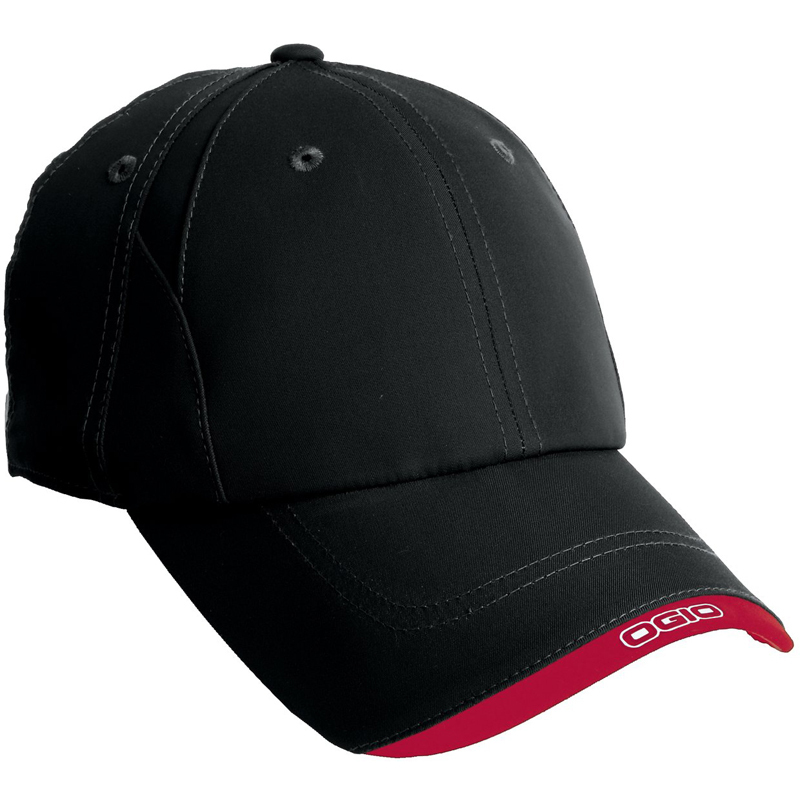 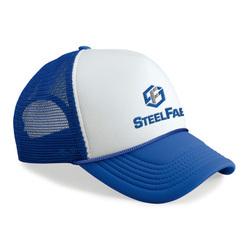 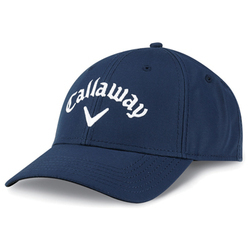 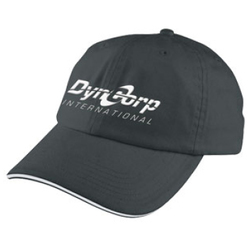 Help your cause, event or business standout with customized headwear. 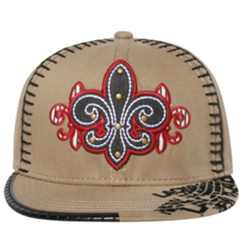 We specialize in custom embroidery with offer fast turn around times. 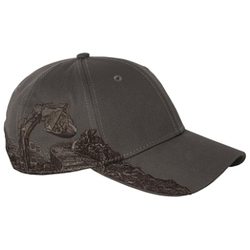 All of our customized products are made in Savannah, Georgia. 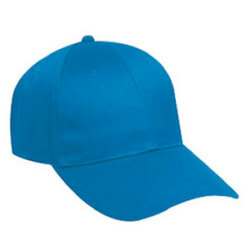 If you cannot find what you are looking for on our site, please contact us directly at (866) 433-0060 or email us at weborders@bahamajoes.com. 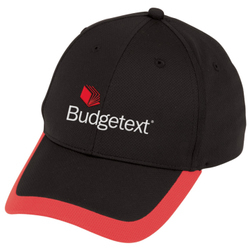 Our fast and friendly customer service experts are available to help you make the right selection for your business or upcoming event!